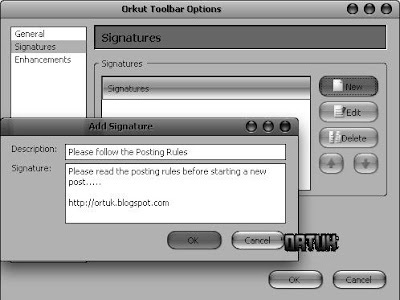 Orkut Toolbar's one of the most underutilized feature is Signatures Everyone uses it to customise signatures but nobody actually uses it to manage communities. 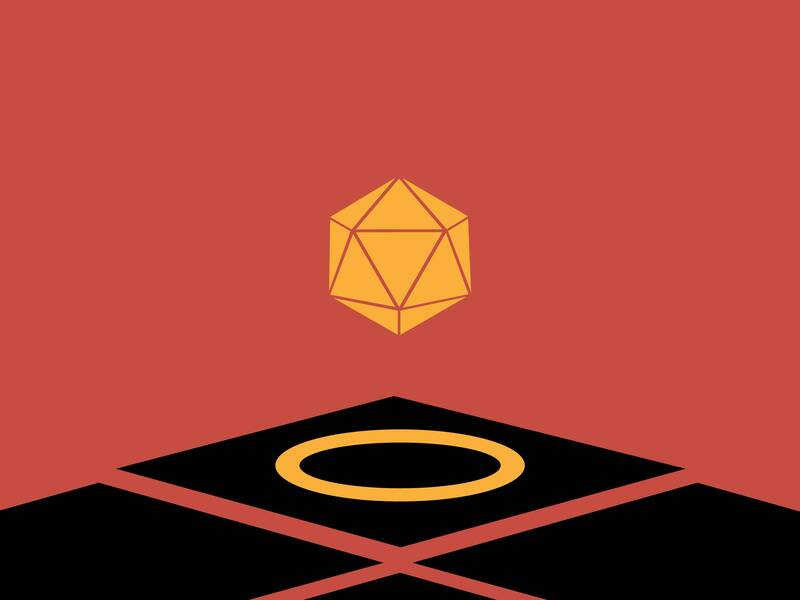 For Example: Where members need to be reminded about some particular rule or warned repeatedly with the same message. Moderators often have to manually type them. Just make a template message with HTML formatting and save it in the signatures. This feature can save you a lot of time.